How to make your summer make up long-lasting? 3 The Best Powders. 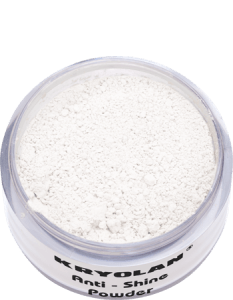 Kryolan Anti-Shine Powder has been present in my cosmetic bag for ages. 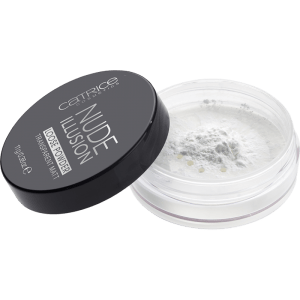 I always use this powder when the weather conditions are really extreme, as it’s waterproof and it provides the perfect matt. However, I have the feeling that the daily usage of this product would dry my skin out, that’s why I use it only in particular and difficult situations. It’s not so finely-grinded as Catrice powder, so it can whiten a skin a bit. This effect also stays a little longer, so it’s better to be careful with the applied amount. I love to use it as a lightener in the central area of the face, so it can improve its proportions. Kryolan Anti-Shine is a mid-priced products, but it also represents the higher quality. It takes a really long time to use it up and I don’t think it’s possible to do it before the expiry date (unless you do the make up also for other people). The last powder which I simply love is Rouge Bunny Rouge Diaphanous. The marketing of this brand together with names and descriptions of its products always makes me smile. Those charming dandelions became an inspiration to create the Rouge Bunny Rouge Diaphanous, which provides a smooth and perfect skin”. Aww, isn’t it cute? Seriously, I need to admit that this powder is simply amazing! This charming story is totally true. Its silky texture makes it very easy to smoothly spread it on the skin and it doesn’t create that whitening effect. Although it seems to be very soft and fine, it provides a really long-lasting, mattifying effect. The proper amount of silica subtly lightens up the face and makes it look moistened and nourished. 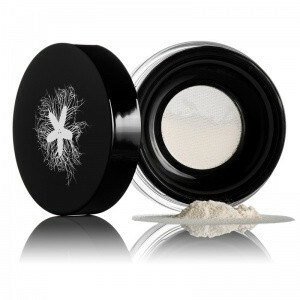 Then, this powder would be a perfect choice for dry and normal skin, but it also works with my combination skin. You just need to be really careful while applying, because it’s so finely-grinded that it simply floats in the air like a smoke. If only you can afford it, it’s really worthy to check out. All of the mentioned powders are transparent, so they don’t provide any colour and they just adjust to the natural colour of the skin. Both Catrice and Rouge Bunny Rouge are really finely-grinded, but the second one is really, really silky. Kryolan is a bit more thick, that’s why, as I already mention, it shows a tendency to whiten the skin. As an application tool I always use a flat sponge or powder puff, which sometimes is even attached to the powder. 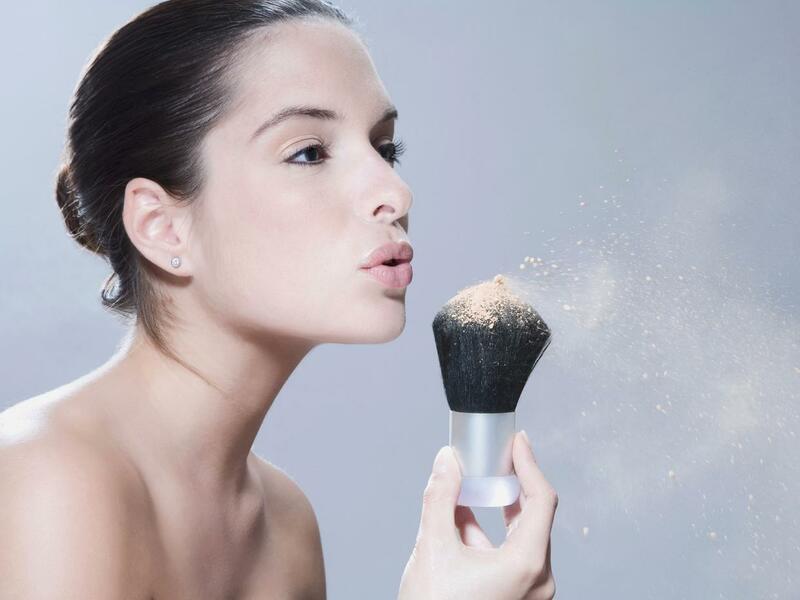 I do it by pushing the powder into the skin and taking off the extra amount with the brush.